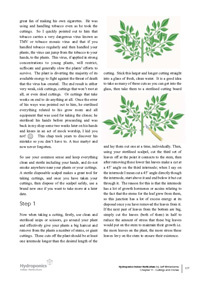 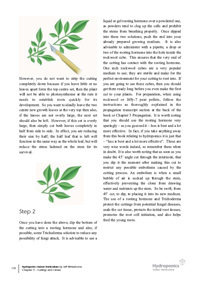 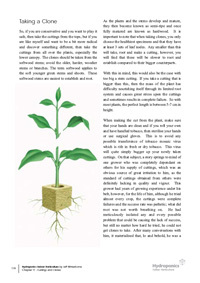 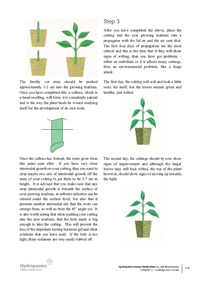 Chapter covers an in-depth view of the procedure of cloning plants. 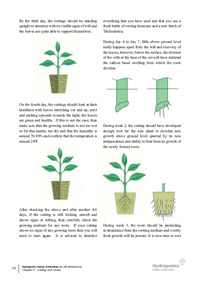 Explanations of the benefits and the pitfalls including the dangers of the Tobacco Mosaic Virus. 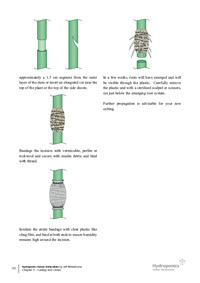 Using 3 dimensional CAD rendering, the procedure is explained in full to ensure successful strike rates when taking cuttings. 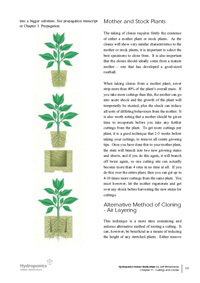 The chapter concludes with explanations of mothers and stock plants as well as suggesting some alternative methods of taking clones.